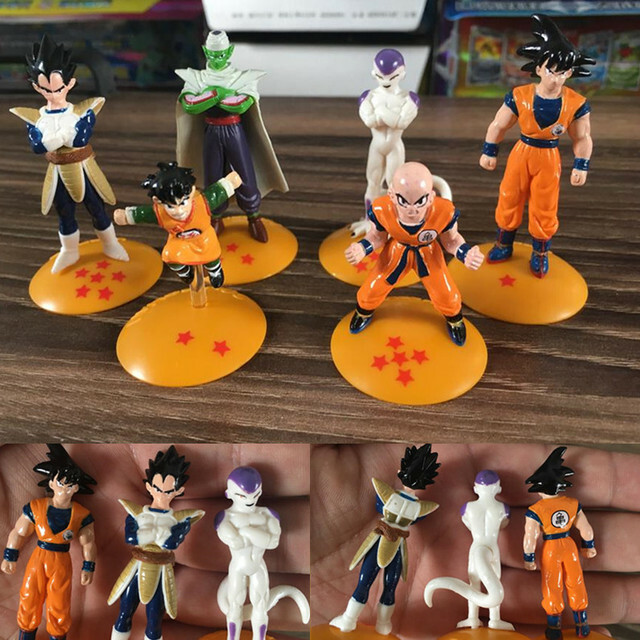 100% high quality pvc dragon ball z action figures. 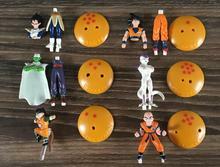 They can be assembled together, delicate and beautiful toys. About size: 6 to 8 cm. 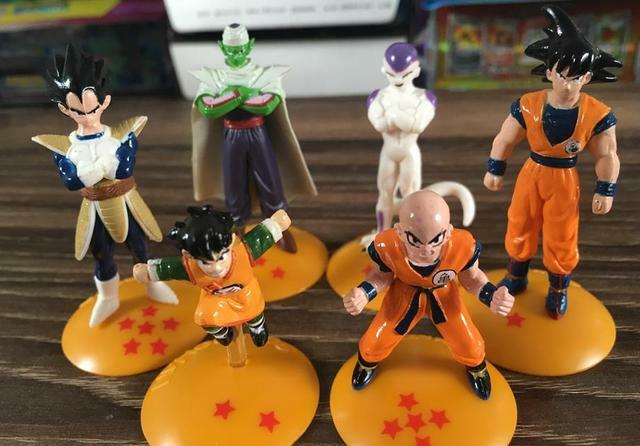 Dragon Figures Are Random Send. Include content: action figures *3. If you need more of this product, contact us, will give you the wholesale discount prices. If you have any questions, please leave a message, then answer for you. If this is the product you need, please add to shopping cart or favorites, prevent the loss. Normal time: 16-29 days to arrive your country, smooth delivery. Special time: 29-60 days to arrive your country, then delivery. Special time include: holidays, bad weather, war, post office is too busy, and so on. Positive feedback (5 stars) is very important to us. Thank you for coming. Todo bien, como en las fotos. Llego muy bien y muy cuidado, un poco pequeños pero bien. Muchas gracias .